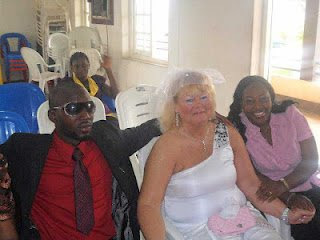 Emerald: Hustle: 26 years old Nigerian marries an older American woman. Hustle: 26 years old Nigerian marries an older American woman. This green card/visa marriage of a thing is getting serious o!! 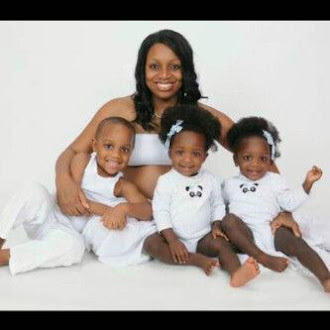 26 years old Nigerian, Daniel Ukoko, a graduate of University of Benin married Cynthia, an American who is old enough to be his mother at the Warri South Local Government registry. By tomorrow, we will see a picture of them at the airport proceeding for honeymoon abi? #winning! Please someone should give us an update of this union in 5 - 10 years biko!